Does anyone know of a good host gift for a formal Thanksgiving dinner? 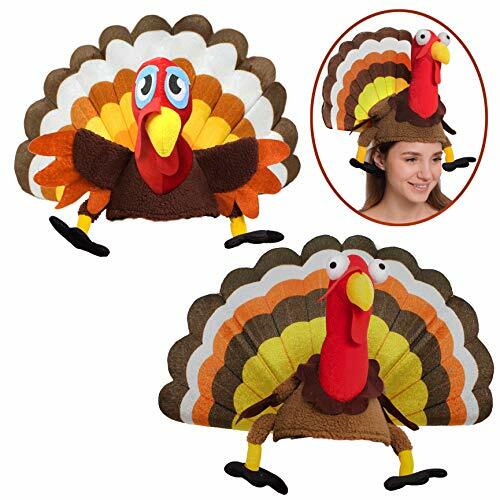 Hi all, I'm going to a rather fancy Thanksgiving dinner and I can't think of a good gift for the hosts. I don't know them well at all. My budget is $30 to $50. Any thoughts? Thanks! Do they like to cook? 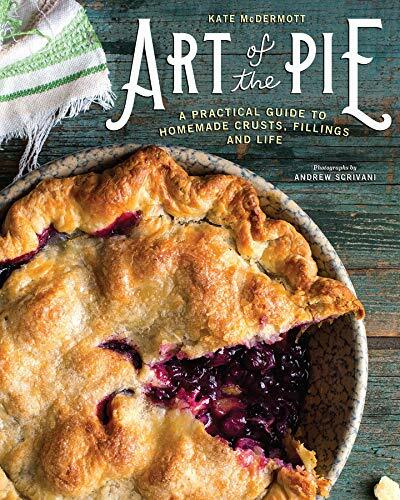 A good cookbook maybe? I love desert in case you haven't guessed. 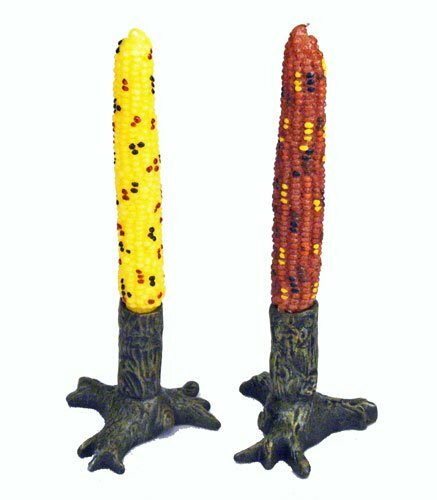 How about Thanksgiving themed candles? Also, wine is always a good gift if you do't find anything you like. Humm, those are really cool. My mom would love those! Thanks! 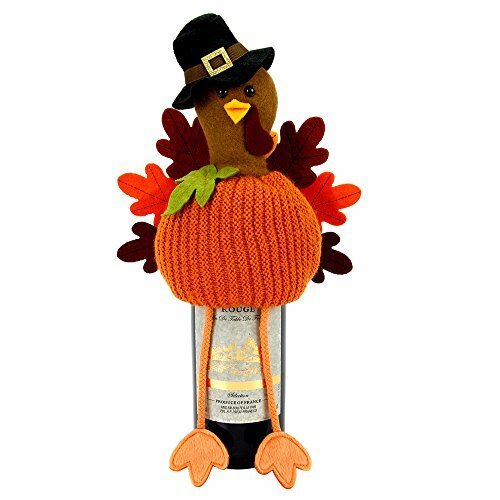 Buy a bottle of wine and adorn it with this Turkey cover. Wine is ALWAYS a great hostess gift choice. OMG that's adorable. Love it. Thanks!